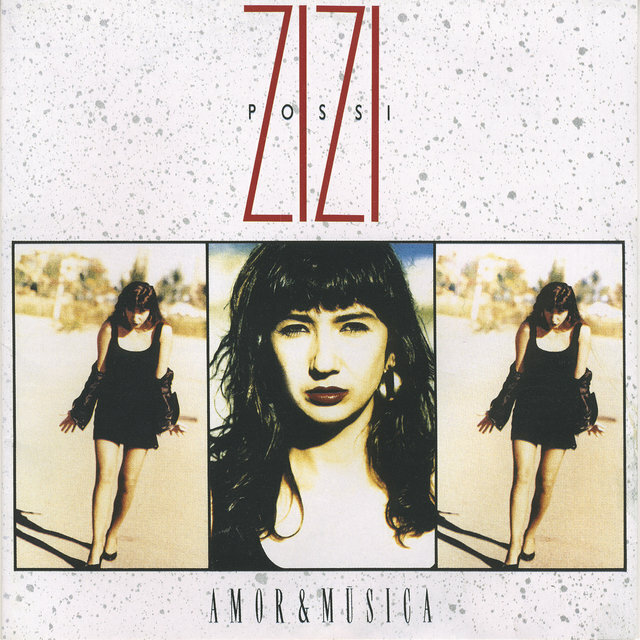 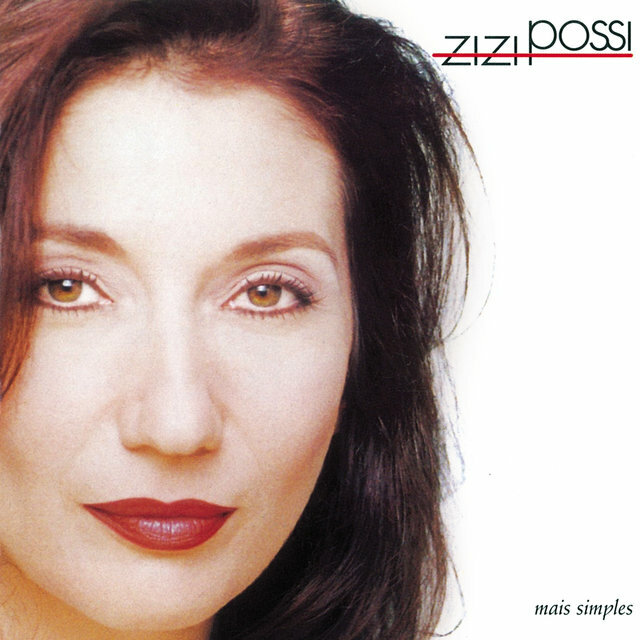 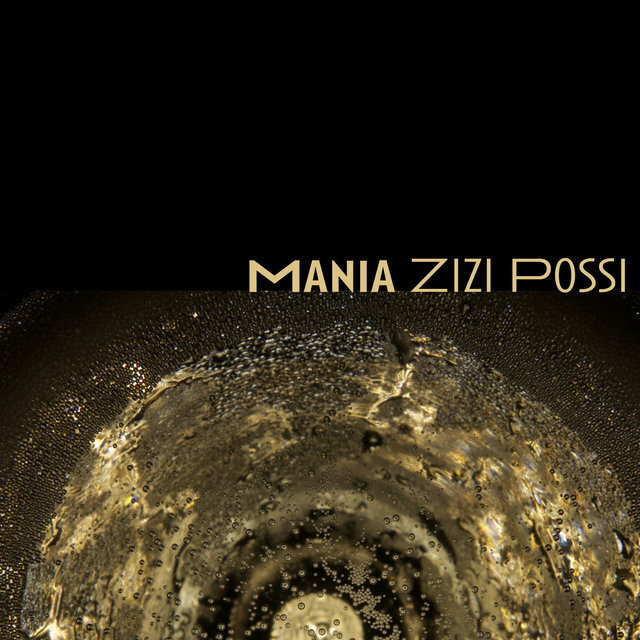 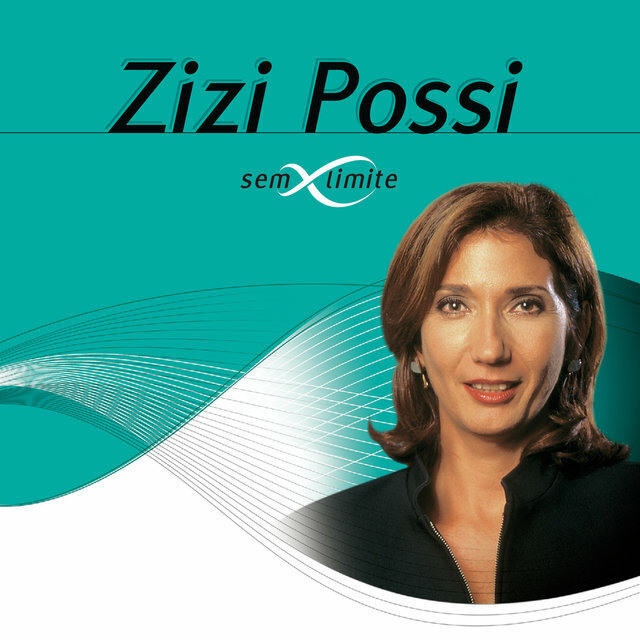 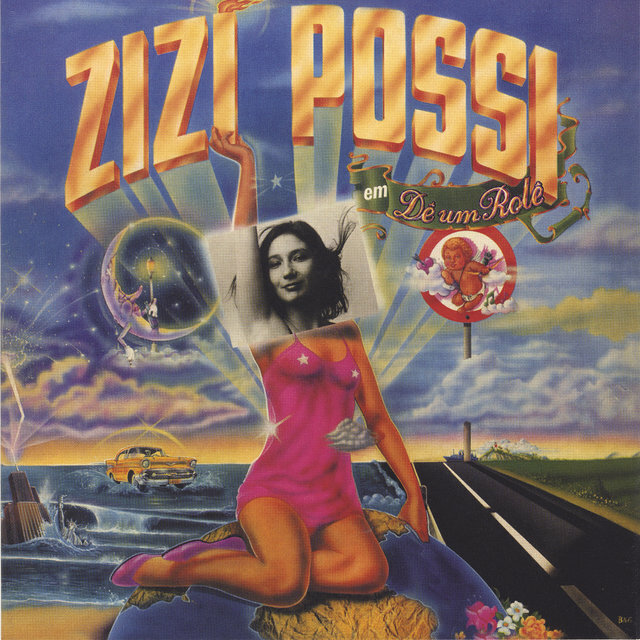 Zizi Possi opened different paths during her career. 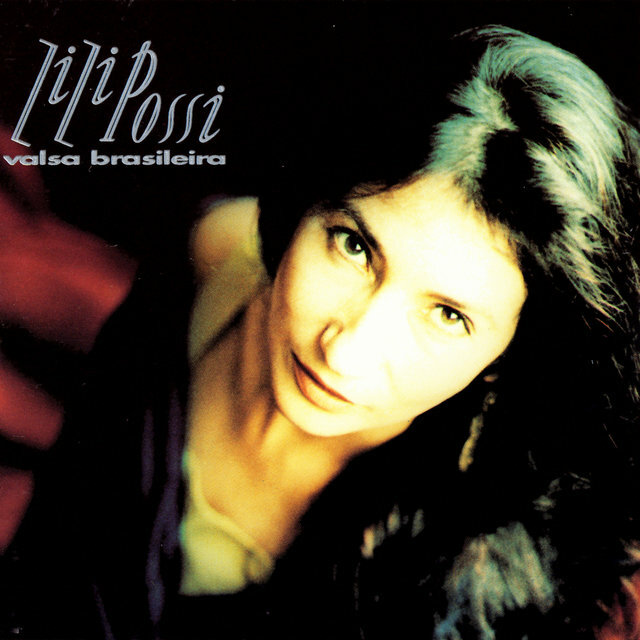 She had her first hit with an MPB tune ("Pedaço de Mim" by Chico Buarque) and then with a series of pop ballads during the '80s; but finally in the '90s, she found her way with a repertory of classics of Brazilian music in highly polished acoustic renditions. 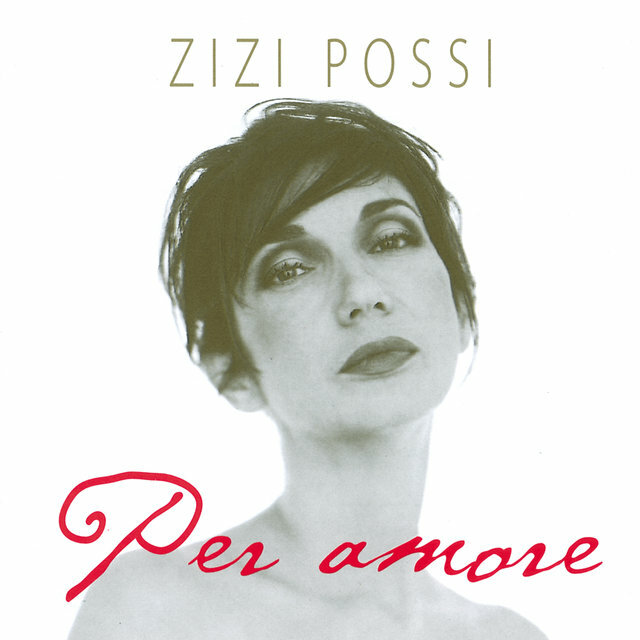 There are variations apply, as in Per Amore, which is completely devoted to Italian romantic songs (sung in the original idiom). 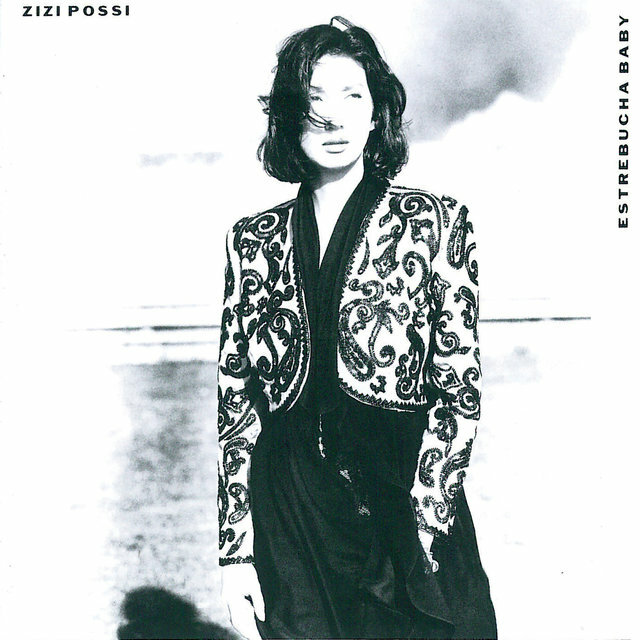 Singing alone since she was a child, Possi started to take piano classes at five. 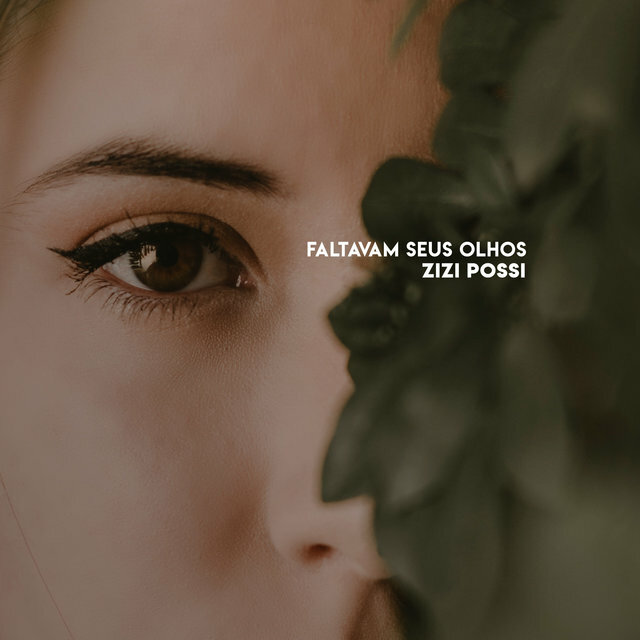 At 20, she abandoned the strong composition program at the State University of Bahia and started working as an actress in a musical when she discovered herself as a singer. In 1978, she left for Rio, where she was invited by Roberto Menescal to record (at the time he was Polygram's A&R) her first album (Flor do Mal). 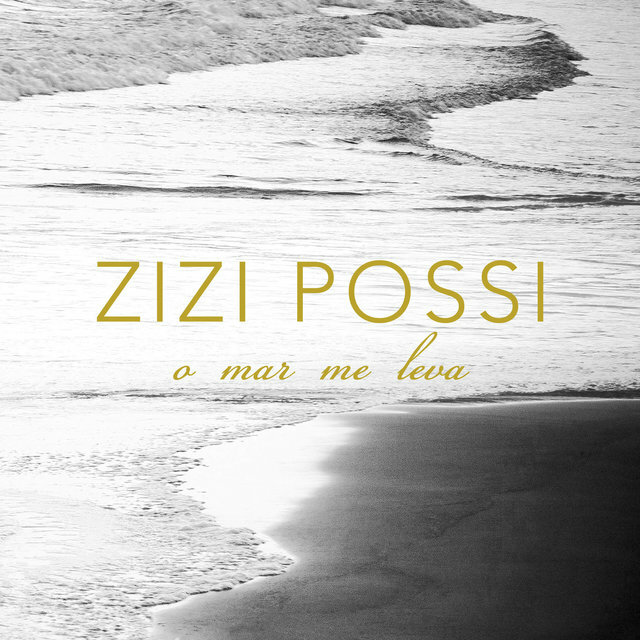 Possi' first hit was the title track of the second album, Pedaço de Mim (Chico Buarque), from Buarque's musical A Ópera do Malandro, in which she participated that same year. 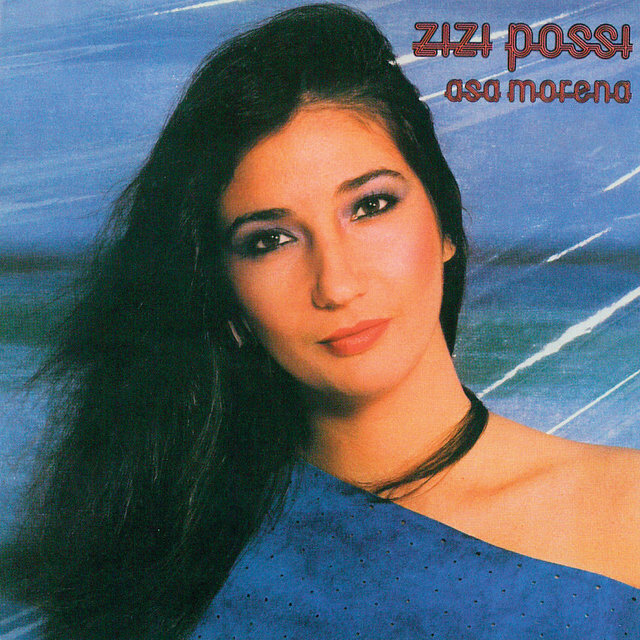 In the '80s, Possi expanded her pop repertory at the expenses of MPB, having success with "Asa Morena" (Zé Caradípia, 1982). 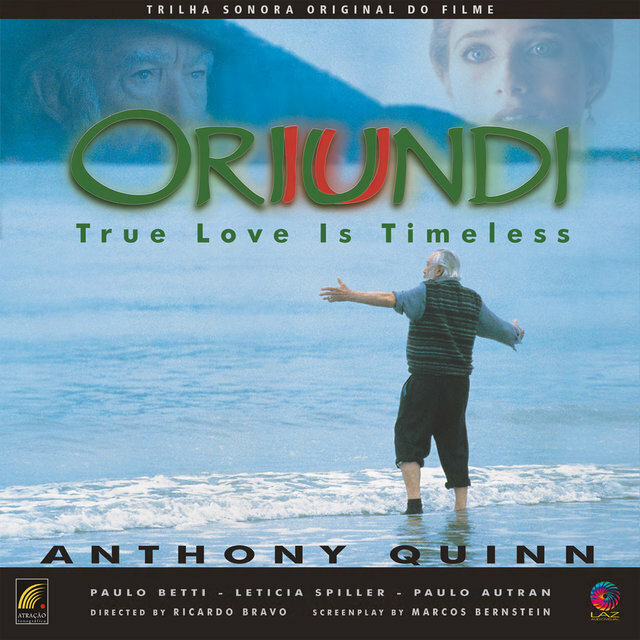 Other hits of that decade were "Perigo" (Nico Resende/Paulinho Lima, 1986), "A Paz" (Gilberto Gil/João Donato, 1987); "É A Vida Que Diz" (Marina), and "O Amor Vem Pra Cada Um" (a version for "Love Comes to Everyone" by George Harrison). 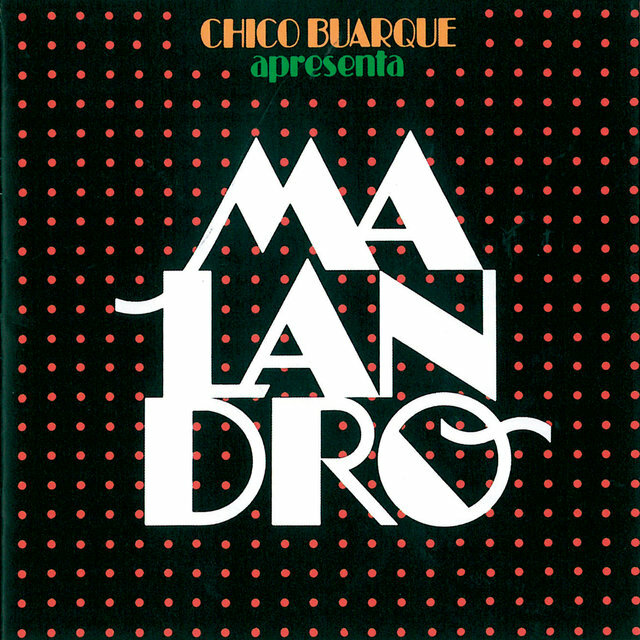 The LP Estrebucha Baby (1989) represented a different, almost experimental phase, being the first time that "Meu Erro" (Herbert Vianna) was recorded not as rock or pop (as it was written), but as a densely interpreted song, which worked as an endorsement for a genre that was being incorporated into MPB under mixed feelings.